Everyone knows mobile is HOT. But did you know that over 80% of network marketing companies plan to invest heavily in mobile this year? 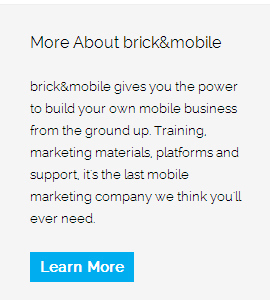 Learn why network marketing companies from across the world trust brick&mobile to empower agents, partners and clients. 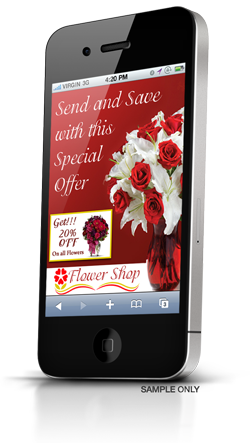 Solutions that can help your MLM company provide measurable value and help increase sales and engagement by utilizing innovative mobile marketing solutions.